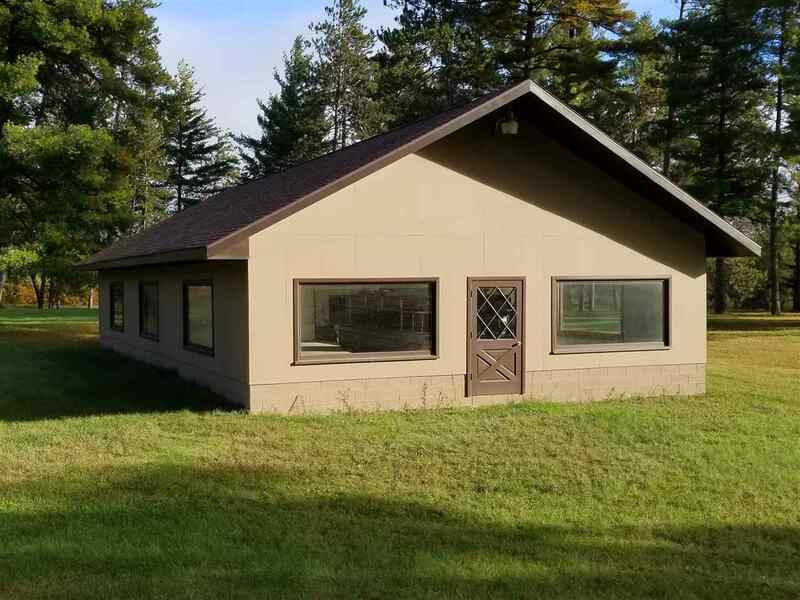 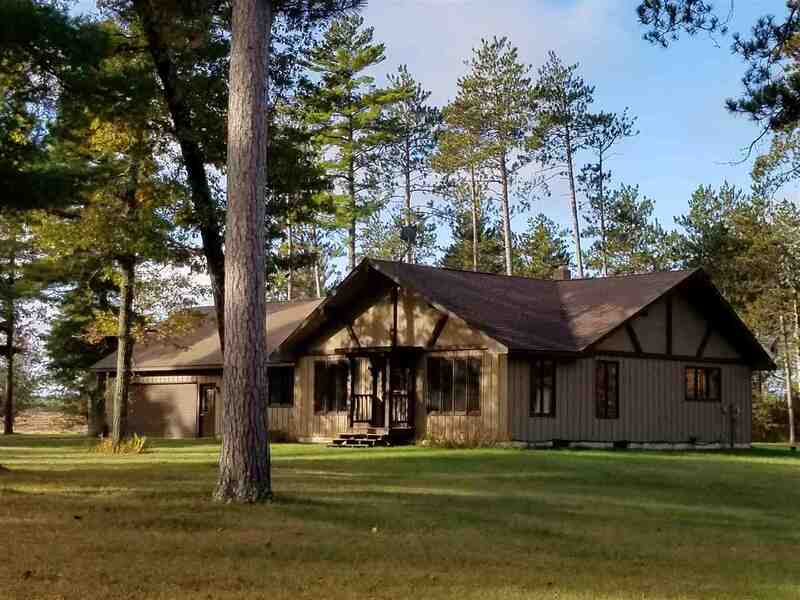 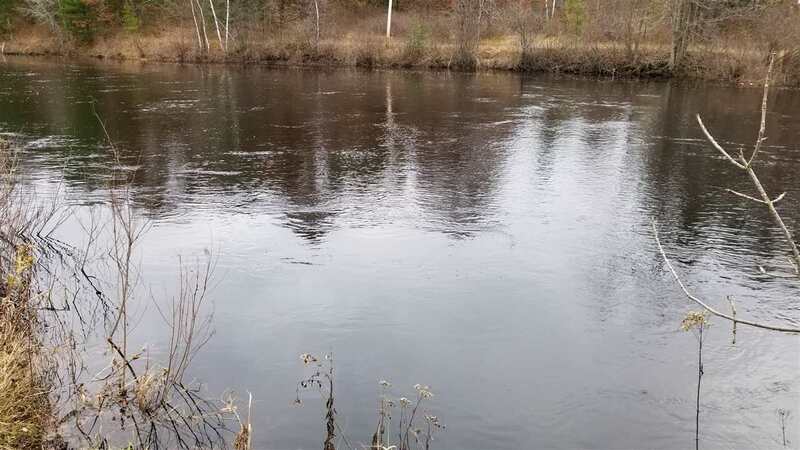 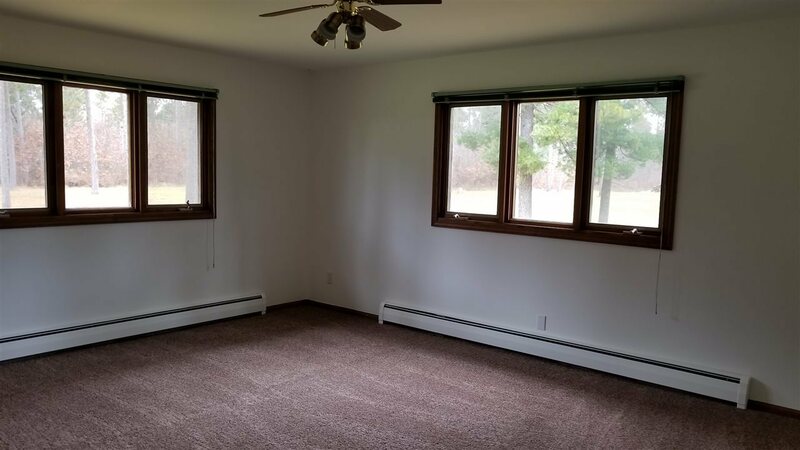 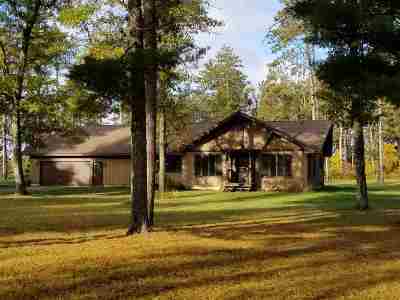 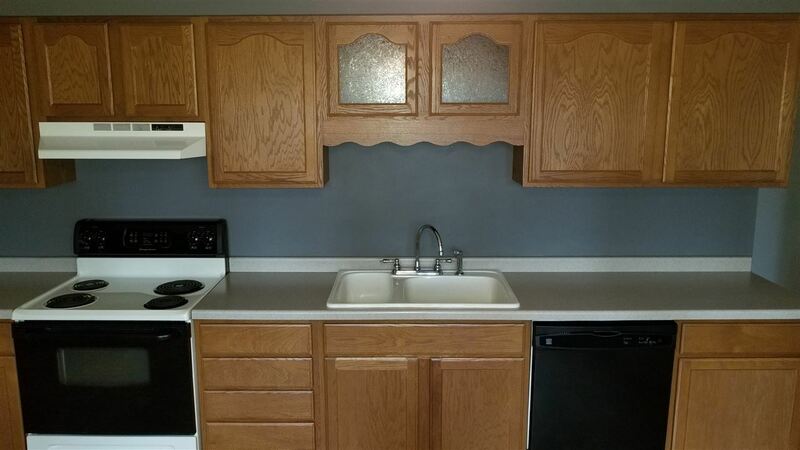 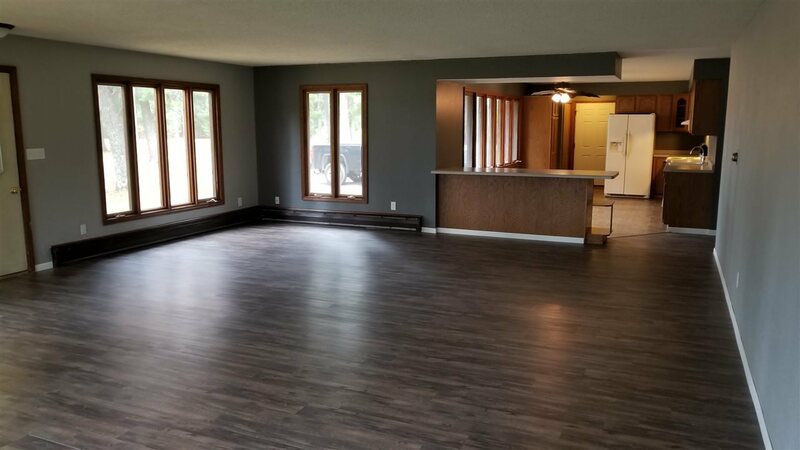 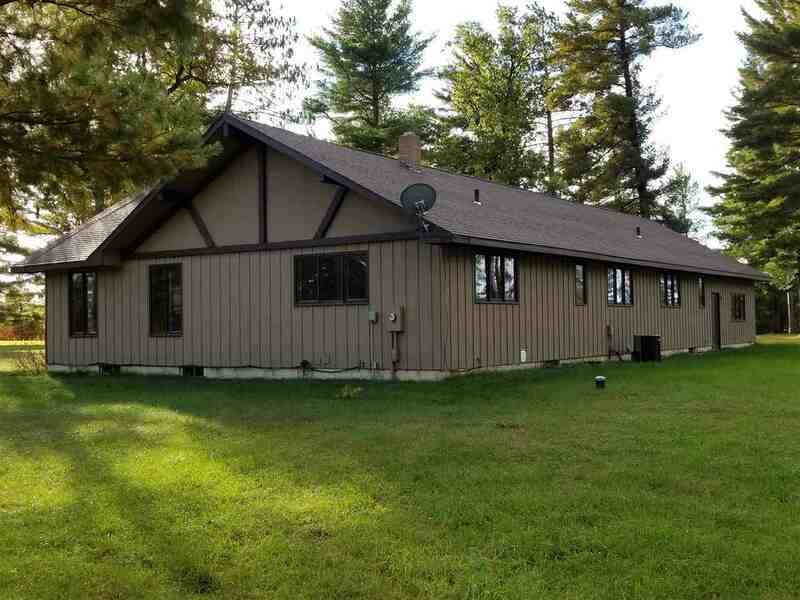 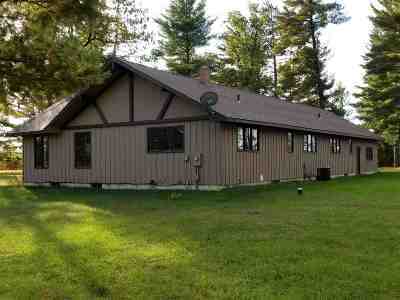 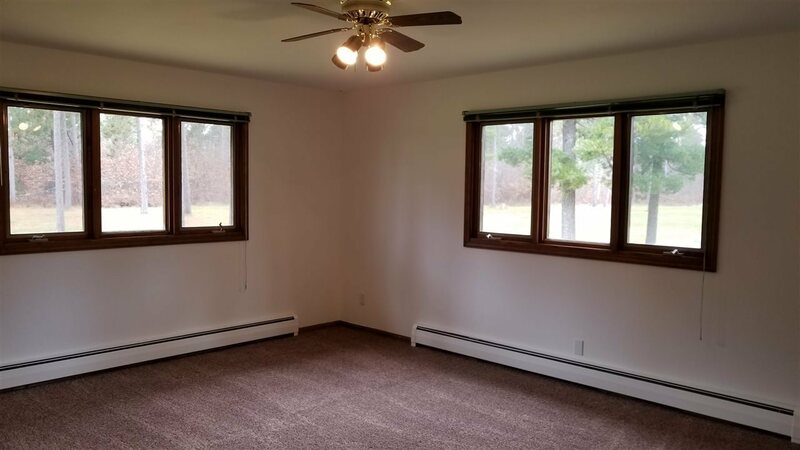 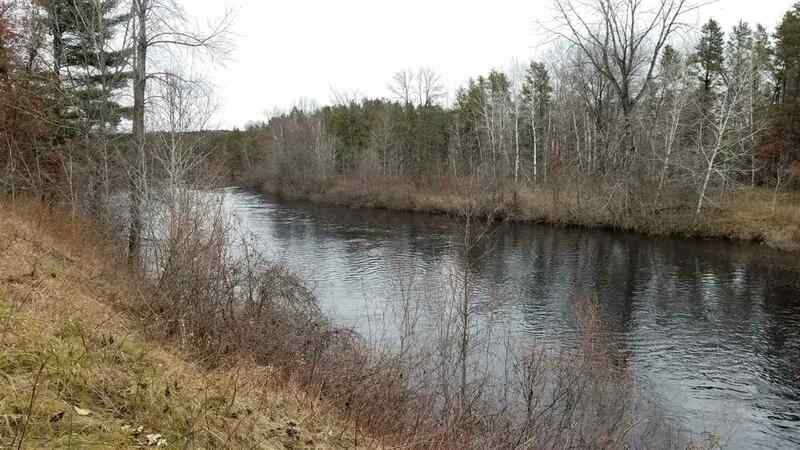 3br 2ba Ranch w/1400&apos; of frontage on the Peshtigo River sits on approx. 18 acres w/oaks, pines on a slightly elevated property. 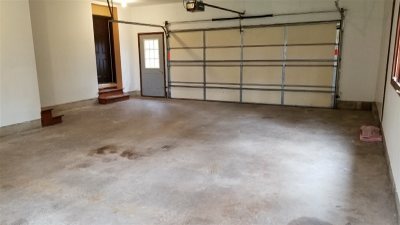 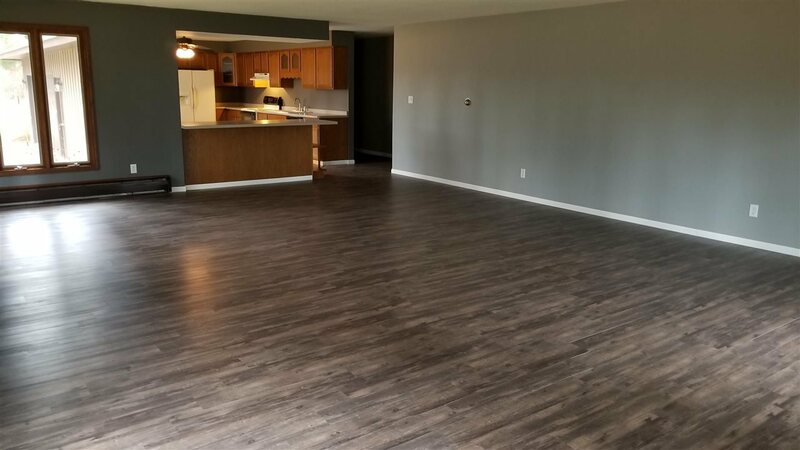 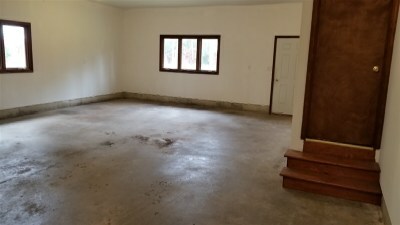 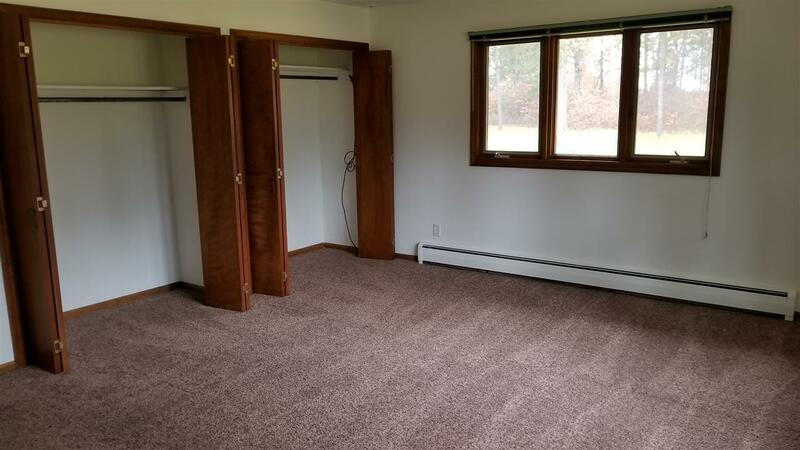 3280 sqft home with 2 wells and 2 septics. 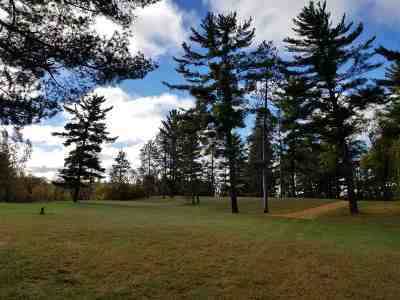 This was the site of the former Sandstone Flowage Supper Club - FK Shaffers. The place is very well cared for and has all new roofs on all buildings. 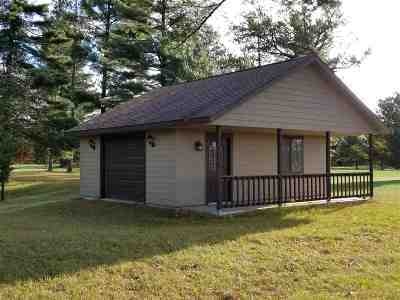 An additional 24x20 guest bldg is on the land as well. 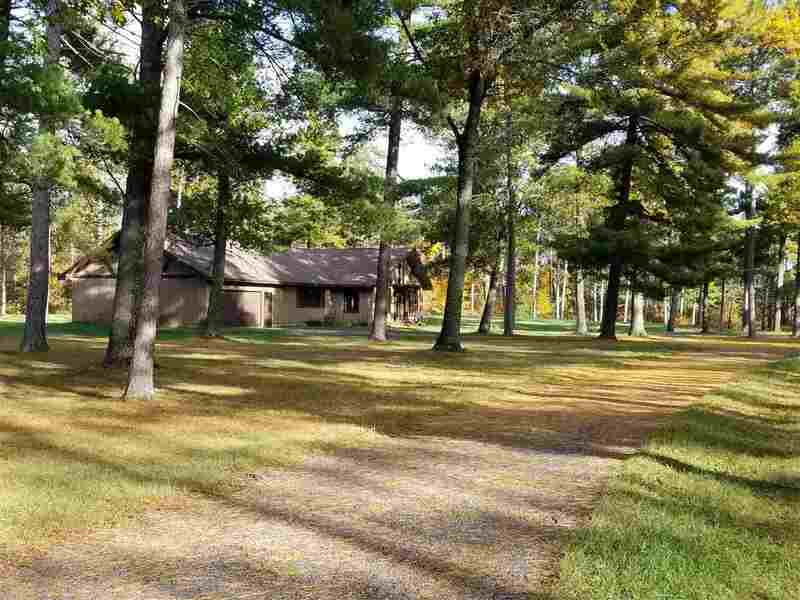 Directions: Crivitz Go West On W To Pheasant Dr Go Rt.